How to Configure the Foodie Pro Home Page - Feast Design Co.
Foodie Pro uses a “widgetized” home page template to accomplish the flexible layout that shows recent and/or featured posts in full-width or grid format. This means that you’ll configure your homepage using the Appearances -> Widget screen. 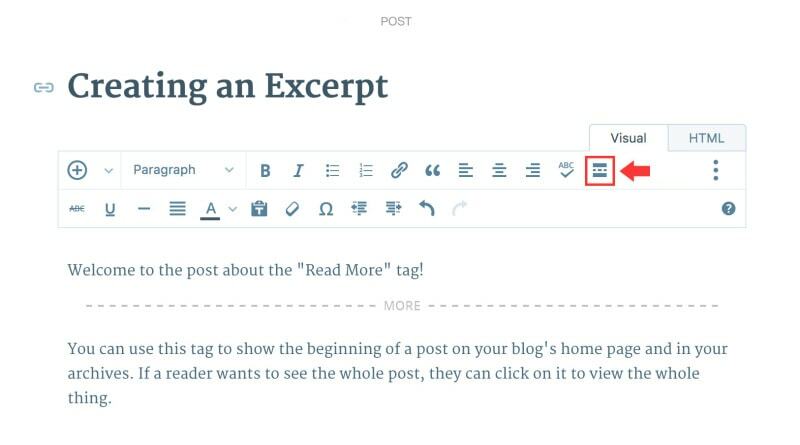 The “Foodie Pro – Featured Posts” widget used to create these sections of posts is built-in to the theme, so there’s no need for an additional plugin. Once you add widgets to the “Homepage Top“, “Homepage Middle” and “Homepage Bottom” widget areas, the theme automatically enables the widgitized home page. If you don’t want to show an image that you’ve embedded into the post on the homepage, change the “Show Image” section to “Don’t Show an Image“. Note: Without the “read more” tag, the “Show Excerpt” will simply remove all non-text from the first few lines/characters you’ve specified in the widget. The Genesis eNews Extended widget is used to set up your newsletter opt-in. This plugin is designed to be used with a newsletter service such as Mailchimp, Aweber, Mailpoet, or any of the other popular newsletter services. You can Google “Genesis eNews Extended + whatever service you choose” and there are bound to be some tutorials and videos to guide you in getting that set up. The Home Bottom widget area can be configured to show one of 5 different options using the Foodie Pro-Featured Posts widget. Why isn’t there any pagination? Because the home page is so flexible, pagination would not work well. We would need to limit the flexibility of the home page in order to add that feature and we chose to stick with flexibility. Your readers should still be able to navigate your site with a well established menu. http://minimalistbaker.com/resources/foodie-pro-genesis-child-theme-master-setup-and-customization-guide/. This video tutorial is for the Foodie Pro theme, but it works the same with Brunch Pro and Cook’d Pro.